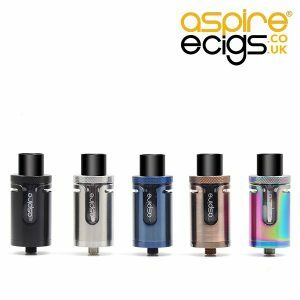 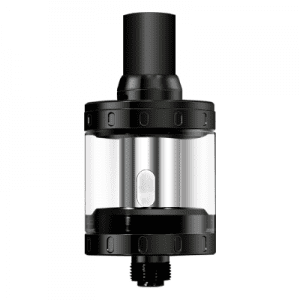 The Mini Protank 3 utilises a pyrex glass rather than a polycarbonate for the construction of the tank, which means it is far more resistant to cracking that others on the market. 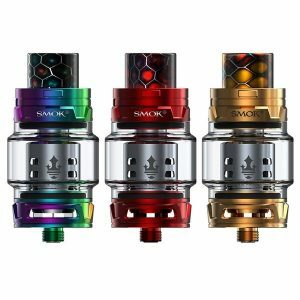 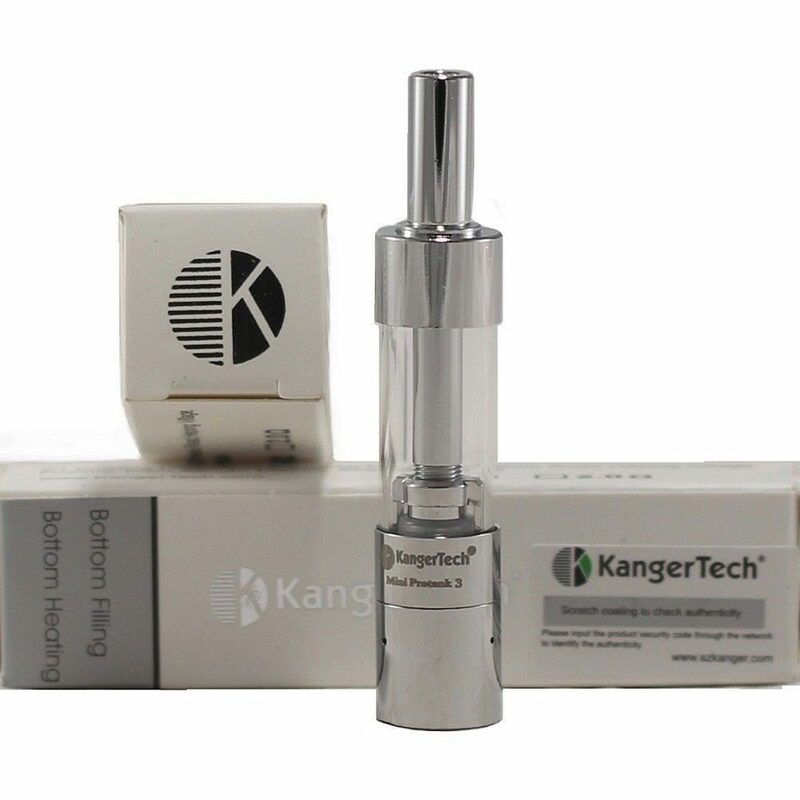 The capacity is 1.8ml (0.2ml larger than the original), and it features a BDC (bottom dual coil) which gives superior flavour and throat hit to a top coil or a single bottom coil, and copes much better with higher VG base liquids. 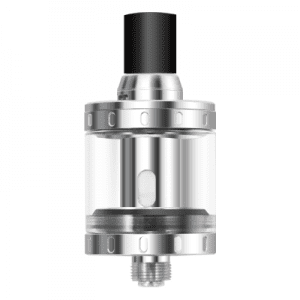 The Mini Protank 3 is ideal for any eGo device due to its size and the fact it comes with an eGo thread as standard. 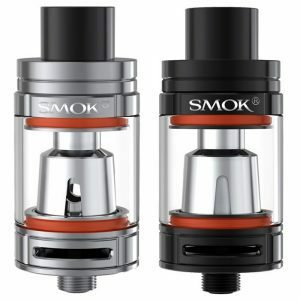 Please note you will need to use a 510 adapter to make it work with mods/batteries with a 510 connection.